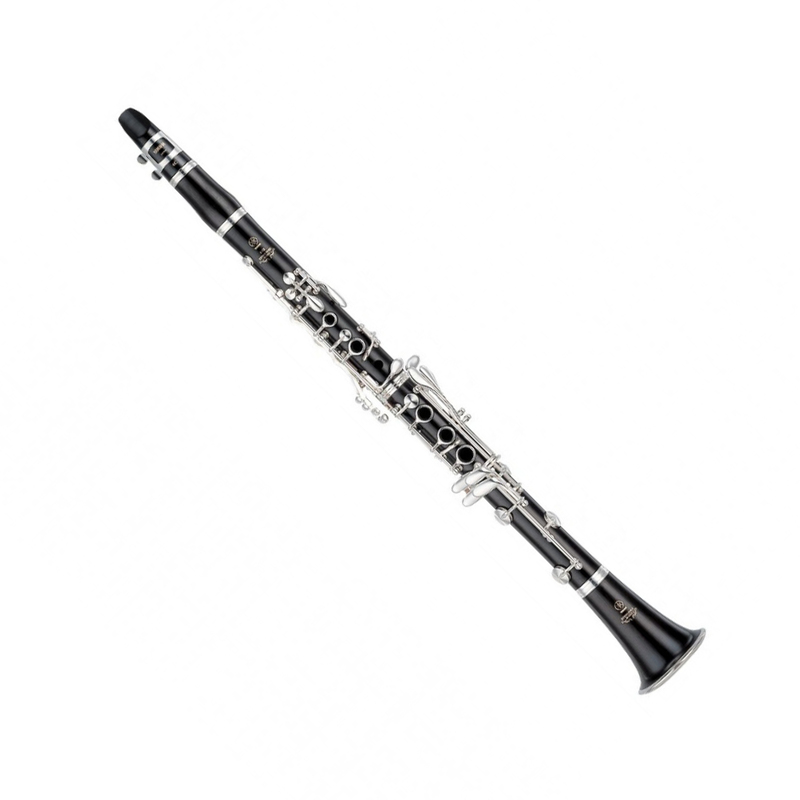 The YCL-650E B-flat professional clarinet is an excellent choice for those who are serious about their clarinet performance but need to watch their budget. The YCL-650E clarinet is the best value entry level professional clarinet on the market in our opinion. The specifications of its bell, barrel, toneholes and other features are very close to those of the Custom SEV model, so its sound is warm, round, and deeply resonant. Made of carefully select and seasoned Grenadilla wood and boasting an enormous amount of handcrafting and hand finishing, the 650 features tapered toneholes which are undercut by hand for precise intonation and superior tonal balance. It also features beautifully sculpted keys whose touch has been regulated by master artisans for perfect balance.